Power Rangers Turbo Vol. 2 on DVD June 3 & CONTEST (~OVER~)! Power Rangers Turbo Vol. 2 on DVD June 3rd! In March I wrote about Power Rangers Turbo Volume 1, which just released onto DVD this April. 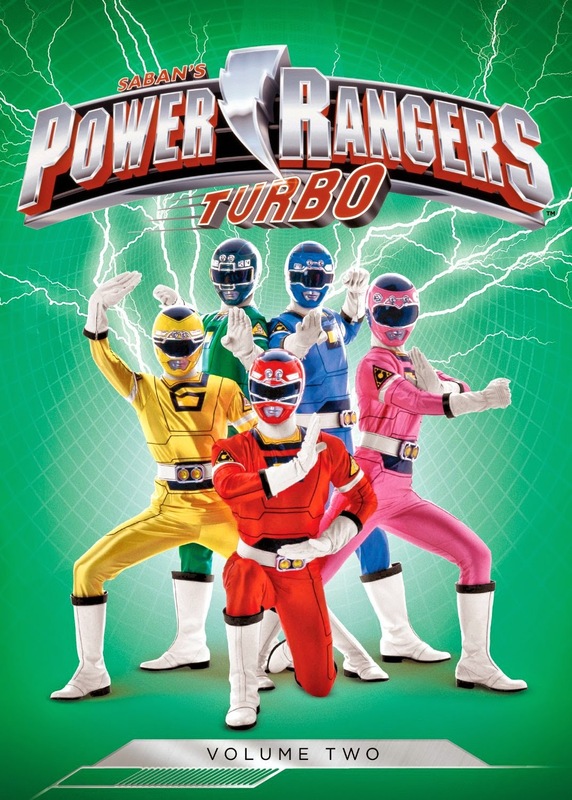 Now, Power Rangers Turbo Volume 2 is coming to DVD on June 3rd, 2014! This 3-DVD box set includes the final 22 episodes in the Power Rangers Turbo series--and shows how the Rangers battle the evil nemesis Divatox. Great new powers, weapons and awesome supercharged vehicles to battle evil are hallmarks of Power Rangers: Turbo! The 5 Turbo Rangers come head-to-head with ruthless space pirate Divatox, after she seeks revenge for ruining her wedding to deity Maligore. From her mobile Subcraft armoury, she ruthlessly pursues the heroes. But wonderful allies team up with the Rangers, such as sage Dimitria, Alpha 6 the robot, the Blue Senturion robocop, and the mysterious Phantom Rangers! Following its debut in 1993, Power Rangers quickly became the most watched children’s television program in North America. This enduring series has been watched in over 60 countries, translated into various languages, and remains a mainstay in children’s programming blocks. Run Time: 450 minutes - that's lots and lots of Power Rangers time! WIN 1 of 2 Power Rangers: Turbo Volume 2 DVDs from snymed.com! 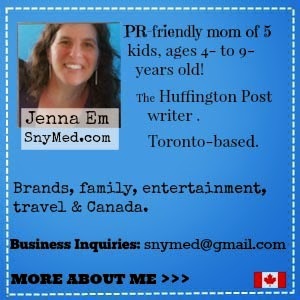 Contest open to Canada & the USA. Ends Monday June 16th, 2014. Leave a COMMENT stating which Power Ranger you or your child would rather be (red, yellow, green, blue or pink) OR state who you would like to WIN this DVD for. Then, use the entry form below to enter the contest. GOOD LUCK! We already play the power ranger game. My son is the red ranger and I'm the pink ranger. I want to be the pink power ranger, but my son is all about the blue ranger! My one son use to big a huge fan of the Blue Power Ranger. Ide love to be the red ranger! I was a fan of the black ranger and so is my nephew. He would be stoked for this DVD. I'd like to win for myself- Yellow ranger for life! My son would be a red power ranger, he loves these. Red seems to be our colour choice!